8-Bit Girl: Disney Princesses Coming To LBP! Disney Princesses Coming To LBP! 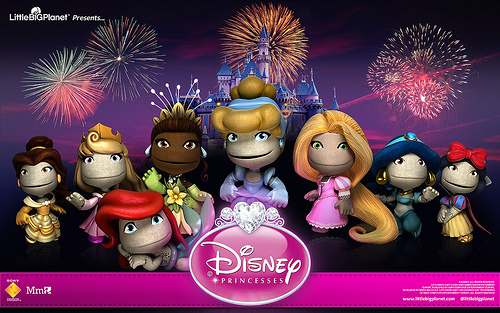 Disney's princesses will be coming to Little Big Planet in the form of costume packs, Playstation's blog has revealed. Fans will be able to play as Belle, Aurora, Tiana, Cinderella, Rapunzel, Jasmine, Snow White and Ariel when the pack is released next month. Split into two packs, the first will be released this week, whilst the other will be released a week later. 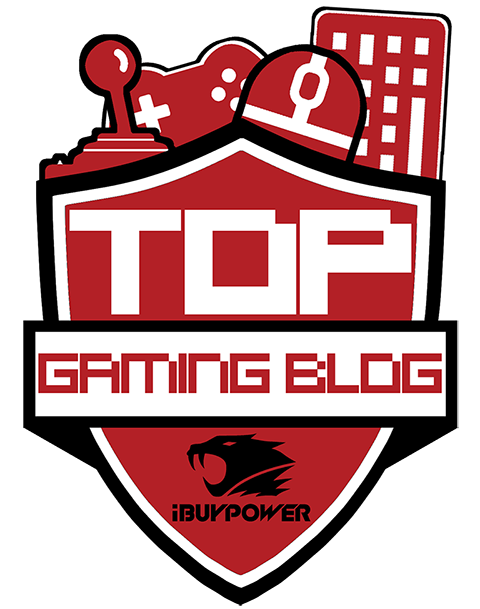 Check them out below! Oh boy - with my youngest being a HUGE LBP and Disney fan... I can see where this will go, lol.